"More commonly known as “Miss Ludy,” Lucile Godbold was born on May 31, 1900, in Marion County. She achieved prominence as one of America’s first female Olympic champions and as a pioneer in American women’s competitive athletics. Godbold’s family moved from Marion County to Estill in Hampton County. A standout athlete at Winthrop College, Godbold broke the United States record in the shot put, the discus throw, and the hop-step-jump (the triple jump) at the college’s annual track meet. 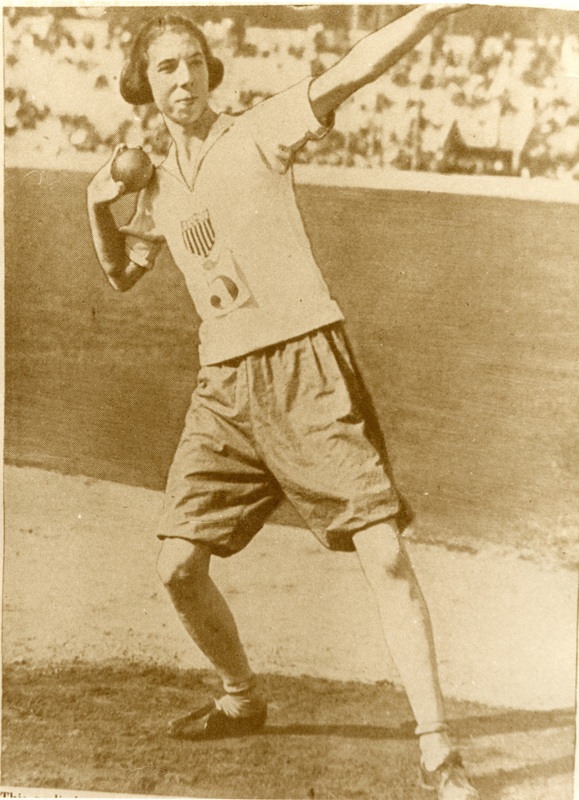 Winthrop College raised money to send her to qualifying trials in Mamaroneck, New York, where Godbold earned a spot on the track and field team that represented the United States in the First International Track Meet for Women as part of the women’s Olympic Games in Paris in 1922. The 1922 women’s Olympics were the first of its kind; Olympic events for women were joined with the men’s games in 1924. In Paris, Godbold competed in six events and helped the American team place second in the meet. Godbold broke the world’s record in the eight pound shot put and secured the gold medal by putting twenty meters and twenty-two centimeters. She also won gold in the hop-step-jump event, placed second in the basketball throw, third in the javelin, and fourth in the three-hundred-meter dash and one-thousand-meter run. An international phenomenon, Godbold received great acclaim on her return to South Carolina. In September of that year, Godbold began her duties as the director of physical education at Columbia College, a private women’s college, and remained there for fifty-eight years. Throughout her life, Godbold earned great recognition, not only for her accomplishments in the Olympic Games, but also for her contributions to Columbia College. Godbold is included in the 1928 edition of Who’s Who in American Sports, and in the first edition of Who’s Who in American Women, published in 1957. In 1961 Godbold was the first woman to be elected to the South Carolina Athletic Hall of Fame. In 1972 the town of Estill erected a historical marker in her honor on the fiftieth anniversary of the Paris games. In the same year, the physical education complex at Columbia College was named the Godbold Center in her honor. 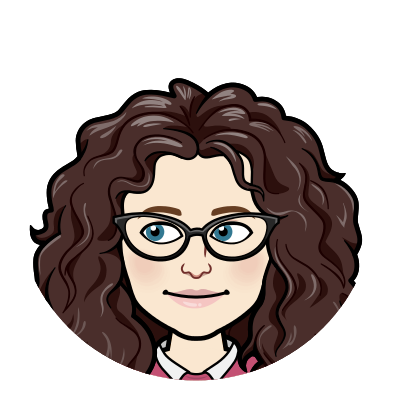 Despite her athletic accomplishments, Godbold identified herself first and foremost as a teacher, and is remembered for her humility and good humor. On her retirement in 1980, Columbia College awarded her the Columbia College Medallion, the institution’s highest honor. She died less than one year later, on April 5, 1981, and is buried in the Lawtonville Cemetery in Estill. Columbia College’s annual “Ludy Bowl,” a flag football game held every October among the students, continues to commemorate her, as does an endowed scholarship in her name."